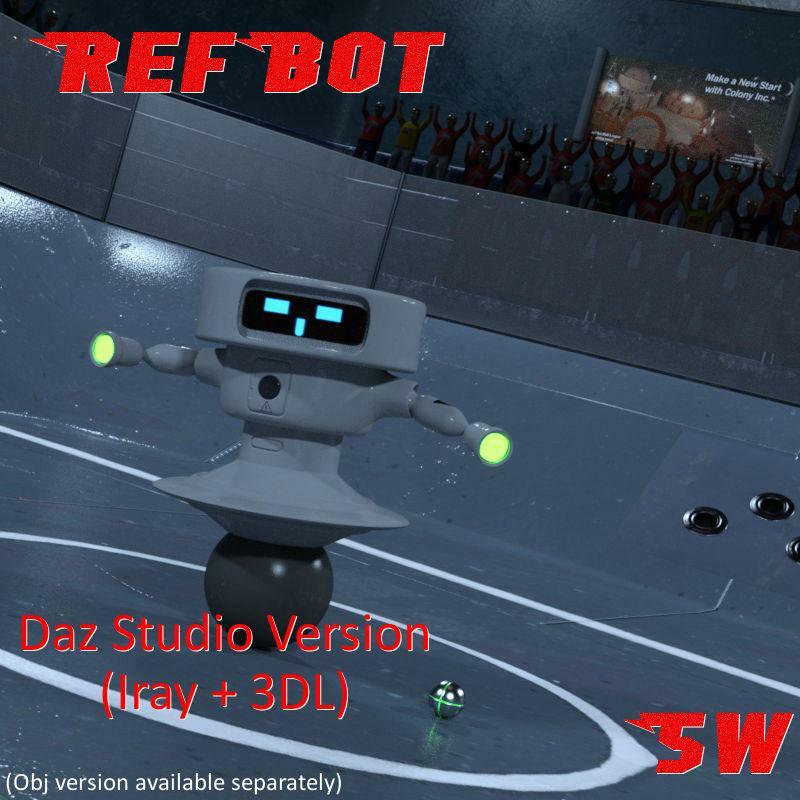 This is a standalone robot figure - fully rigged for use in DS (or obj version also available). Iray and 3DL mats included. Mat-settings for 6 different faces and shader-settings for different light colours on the hands (or choose your own in the surfaces tab). What a great looking robot!! Thanks so much for sharing this great robot! !